Here at Adam’s Design & Construction we know how important building and construction work can be. 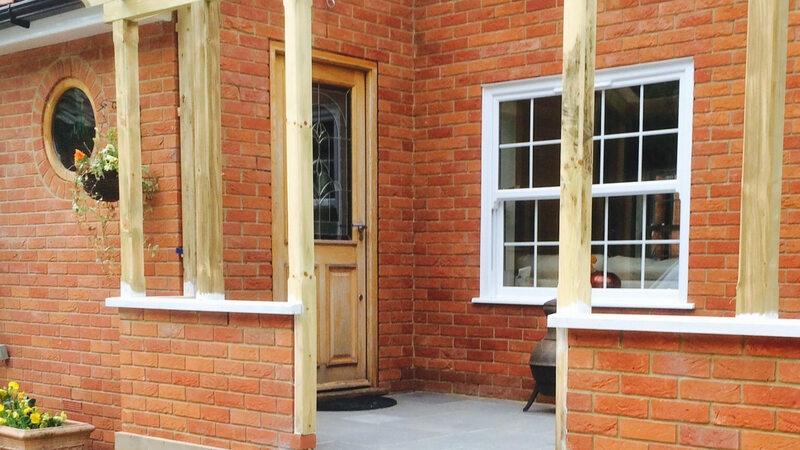 Whether you require a simple alteration or an extension, we are confident we have all the right trades to provide you with the very best service. We take great pride in all our work and on being clean and tidy, it is important to us that all our undertaken projects are within your budget and timescale. We advise you on ways of making your budget go further without the need to cut corners. Along the way we understand that criteria can change and we do our utmost to accommodate this with a hassle-free attitude. We are based in Sawbridgeworth and cover many parts of Hertfordshire, Essex and North London. If you are considering having work done, but are concerned or apprehensive about who to use, please contact us and you can be rest assured we will have your best interests at heart. Around 90% of our work is done purely on recommendation – we believe that says it all.